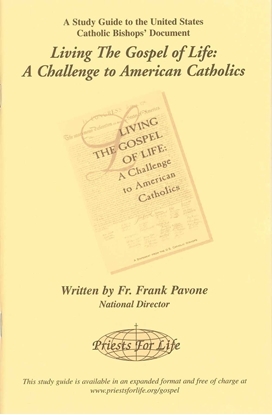 This study guide, written by the clergy and pastoral associates of Priests for Life, can be used by individuals or groups as a side-by side companion with the Encyclical itself. It will aide in delving more deeply into the text and will stimulate reflection and discussion. 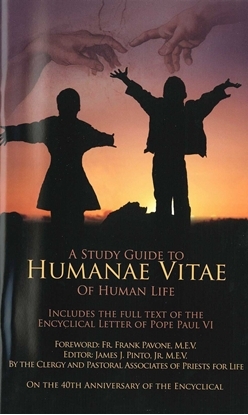 This study guide, written by the Priests and Pastoral Associates of Priests for Life, contains the text of the Encyclical itself (Humanae Vitae (On Human Life), written by Pope Paul VI) along with commentary and study questions. Great for personal or group use and also a great resource for Pre-Cana classes. 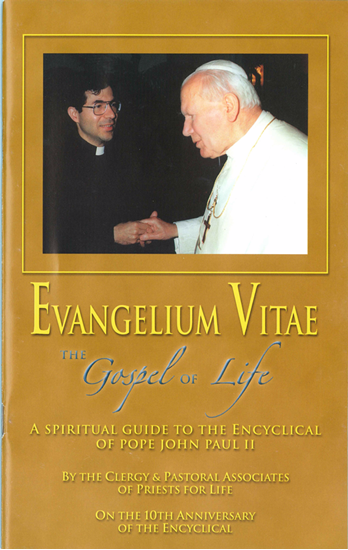 Click here to download a free copy in PDF format.